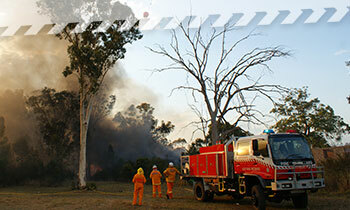 Hazard reduction is an important part of preparing for bush fires. If you see smoke, it could be from a hazard reduction. You can check the location of these activities here. 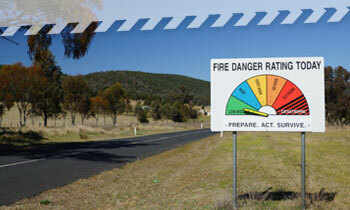 The Bush Fire Danger Ratings give you an indication of the consequences of a fire, if one was to start. On days of increased fire danger, there may be a Total Fire Ban. 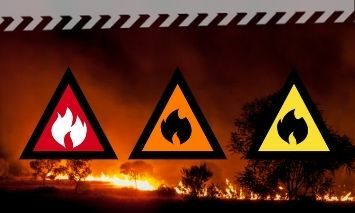 During the Bush Fire Danger Period, you'll need a permit if you plan to do a hazard reduction or burn-off. 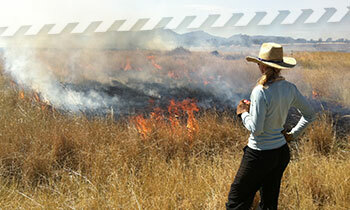 Getting a permit is easy and it helps reduce the chances of fires escaping and impacting on homes and livelihoods. 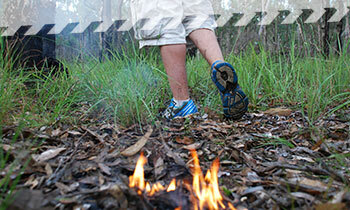 Bush fire arson is a crime that can destroy lives, properties and have long term effects on the environment. Cigarettes can start fires. 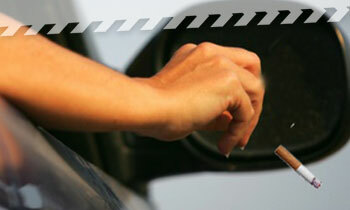 If you see someone throw a lit cigarette, report them here. 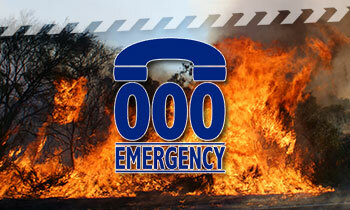 If you see smoke and there's no fire truck or firefighters, call Triple Zero. 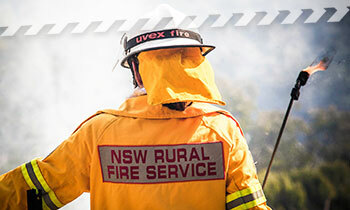 Check here for information on what to do during a fire emergency to keep you and your family safe.